Don’t Forget Renters Insurance Coverage. Many Renters Don’t Get Security Deposits Back. 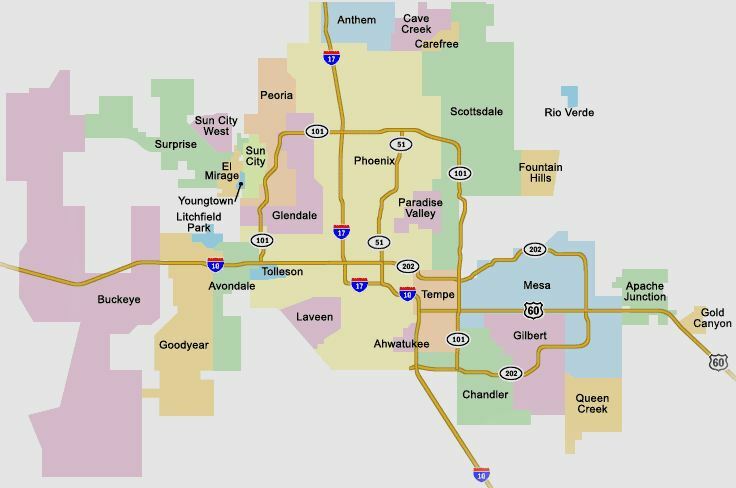 Phoenix a Top Market Where Renters Can Afford to Buy. 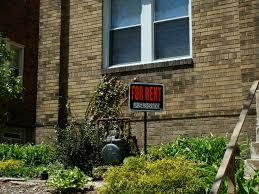 A study of renters by Fannie Mae revealed the top 3 reasons that they were renting: a. 57% said it allows them to live within their budget; b. 52% said its less stressful; c. And 50% believed its the best decision given the current economic climate. 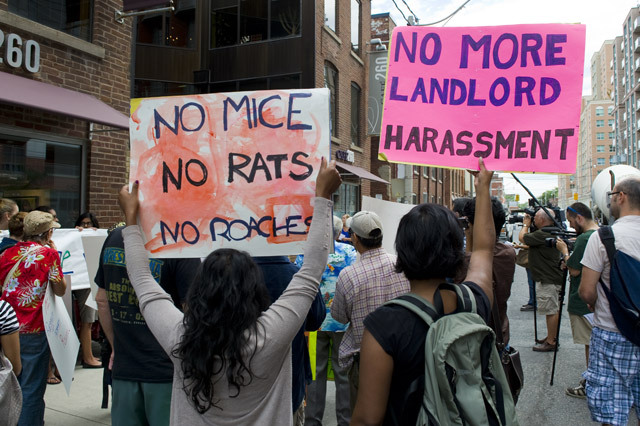 Why Renters Want to Own.